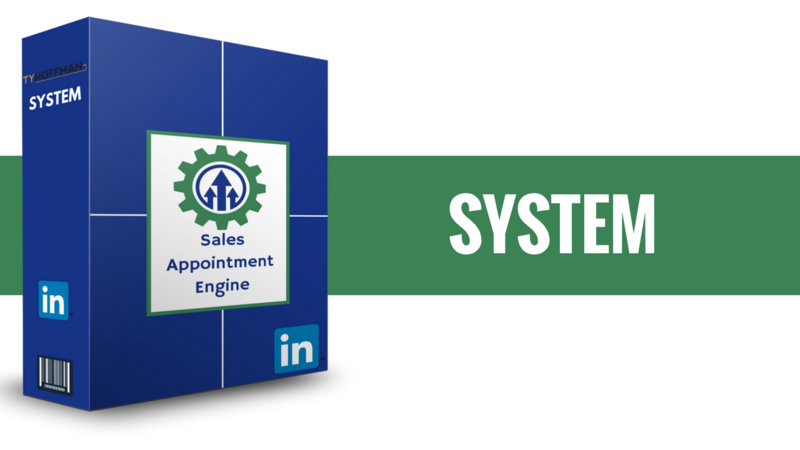 • A 90% automated system that will generate 1,300 to 2,100 leads per year from LinkedIn. • Advanced LinkedIn Prospecting tool-kit nuanced for building trust. • Lifetime access to the online portal and to all of the turn-key blueprints. • 20 end-to-end modules broken into 5 Sections: Learn, Build, Attract, Convert and Measure. • Step-by-step instructions for implementing each phase of the system. • An entire section dedicated to deliberately generating high-quality referrals each month. • Precise methods for mastering LinkedIn, Facebook and Facebook Live to reach maximum emotional engagement. • Cut and paste template guide which provides you ready-made high-converting sales emails, invitations and follow-ups for Facebook, LinkedIn and email marketing.